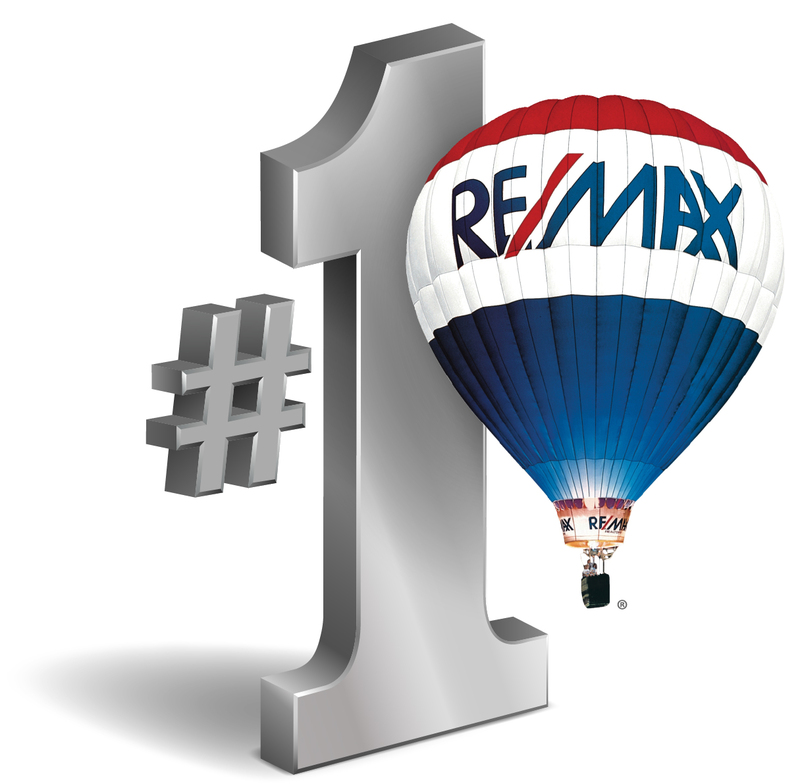 Want A superior Marketing Advantage when Selling your Home? When selling your home you should be looking towards a professional that brings the most comprehensive approach to marketing along with a complete value added service package that will truly provide the greatest exposure for your home possible. Buyers are savvy and know how to search out the information they need and want in order to make an informed decision about purchasing their next home. Check out the Virtual tour below that combines the use of a drone and a more conventional virtual tour of the interior. If you have a unique or larger property wouldn’t you want the potential buyers to see all aspects of your home, garage, acreage and vistas/views and not just 15 interior still shots and 5 outdoor still shots of the gardens? Now lets say you have a large executive style home with many upgrades an expansive square footage with truly inviting layout. the only way to truly share that experience with Buyers is to provided a guided walk through tour highlighting the upgrades and features that may not be readily visible to a buyer walking through your home for the first time trying to take everything in during a 20 or 30 minute walk through. Have a peak at this truly unique virtual tour. Now can you imagine the impact of combining some or all of the elements from the two virtual tours above into one complete and comprehensive marketing presentation. Combine that with search engine optimization and a well crafted social media campaign and you have a customized and unique listing designed to attract as many qualified buyer as possible. Nowadays, Buyers look to the web first before employing the services of a realtor. You could say Buyers live on the internet. Fact is it’s likely the first place that buyers look for information about a property, area or neighbourhood they would like to live in and raise their family. Therefore the success a listing can be made or broken simply by its online presence or lack thereof. Because of that, the importance of a visually appealing, information-rich, marketing campaign is critical and has never been more necessary. We are as much about selling houses and we are selling the complete immersive experience. If you feel you would like this premium level of service when you list your home or as we like to say “Launch your home into the Market Place” please feel free to contact me and we can set a time that is convenient for your schedule to sit down discuss in more detail a plan that will fit your needs and time frame. You may now be asking “What commitment is involved in getting this going?” and the simple answer is there is no commitment required. The only commitment comes when you decide what we do is a good fit for you and your family. Remember to ask me about our wonderful new children’s charity WEE/MAX which is dedicated to Championing Children’s lives across the region!